Galaxy Press – Author Services, Inc. 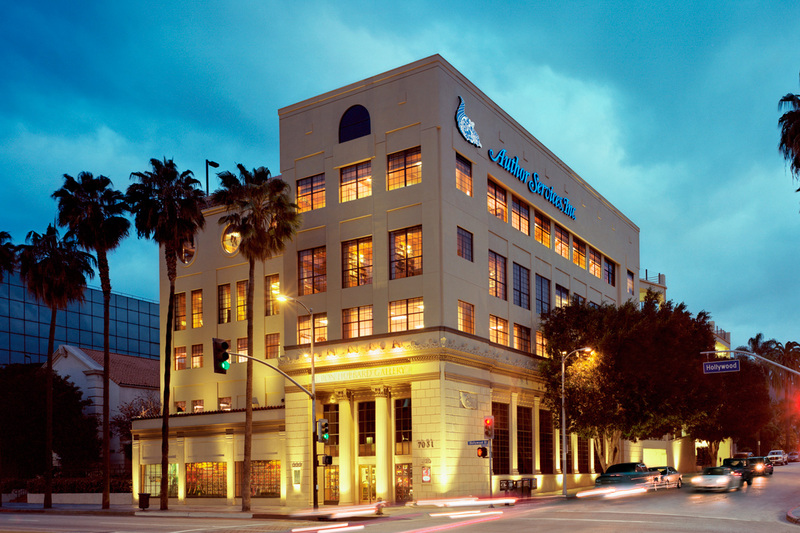 Established in 2002 to meet the growing demand for the fiction works of bestselling author, L. Ron Hubbard, Galaxy Press is managed by Author Services, Inc. and located in the same building on Hollywood Boulevard in Los Angeles, California. It is the United States publisher and distributor for Mr. Hubbard’s complete fiction library, including perennial and New York Times bestsellers such as Battlefield Earth, Mission Earth, Fear, Final Blackout and To the Stars. In 2008, Galaxy Press embarked upon a six-year program to re-publish over 150 short stories and novelettes written by Mr. Hubbard in the 1930s and 1940s, in the form of an 80-volume book and full cast audio drama series. These stories span every genre from western and mystery to fantasy and Science Fiction. The annual L. Ron Hubbard Presents Writers of the Future anthology, featuring new authors selected by a panel of blue ribbon judges, is likewise published by Galaxy Press. Realizing the tremendous wealth of fiction writings and content created by L. Ron Hubbard, the Galaxy Press staff continuously strive to create new product lines, maximize the value of the works and making them available in every format to new audiences.